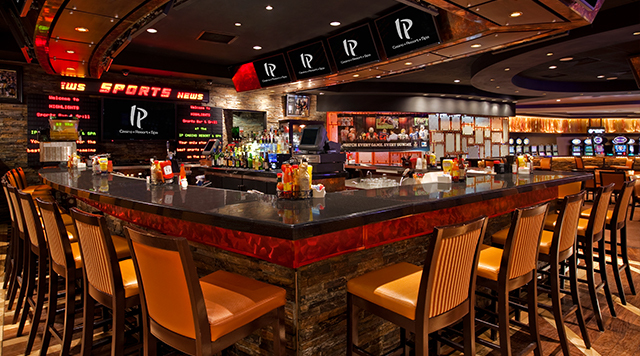 Get off the bench and play at IP's Highlights Sports Lounge -- the only place for sports fans to eat, drink and watch their favorite games from all over the world via satellite. Unique to the Mississippi Gulf Coast, Highlights is a high-tech haven of 76 plasma HD screens featuring every game everywhere every day! You are certain to score by trying one of our hamburgers, a salad for the lighter side, or perhaps one of our delicious entrees.